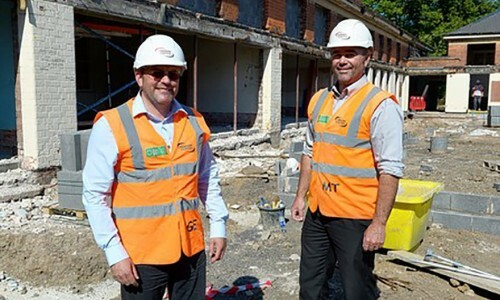 Work to convert a former Cleethorpes school into a 74-bed care home has begun. 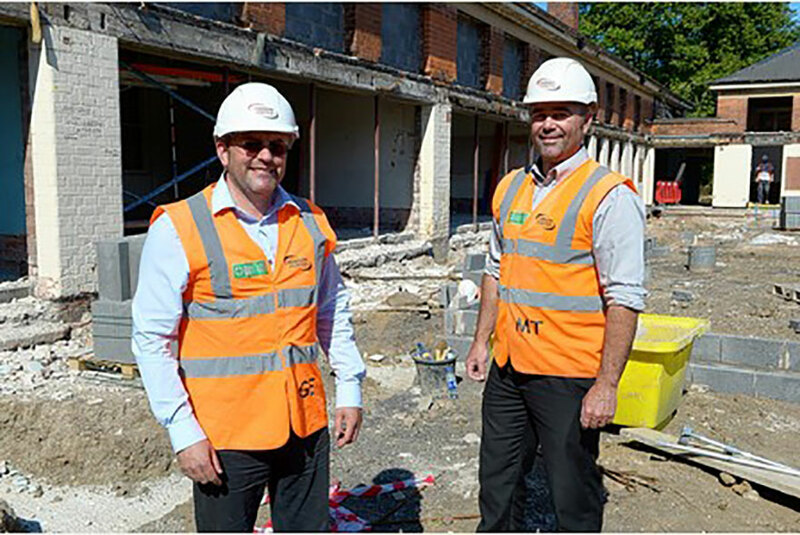 We are delivering the project on behalf of Yorkare Homes Ltd and started demolition work at the old Lower Lindsey School in the town in July. Part of the building, which was built in 1925, will remain intact and be the subject of a complete refurbishment to make way for the care home as well as a dementia unit. Dan Dowling-Brown, regional manager – Lincolnshire at Hobson & Porter, said: “Yorkare recently completed a new build care home in Hedon, East Yorkshire, which won Care Home of the Year at the 2015 Pinders Healthcare Design Awards so we have a high standard to live up to. Many of the features of the original building are being retained, repaired or replaced in a fashion which will provide modern performance with a traditional look and effect. 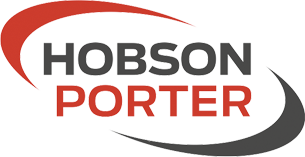 Laurence Garton, of Yorkare, said: “We have been looking forward to working with Hobson & Porter on this project. The layout and size of the different rooms within the original school building is allowing us to be really innovative when it comes to providing the best care environment.